Teaching and Developing online: That doesn't look like fish to me??? 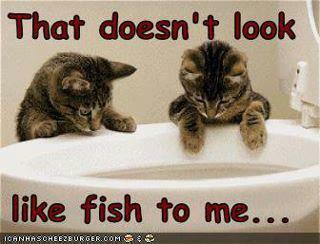 That doesn't look like fish to me?? ?